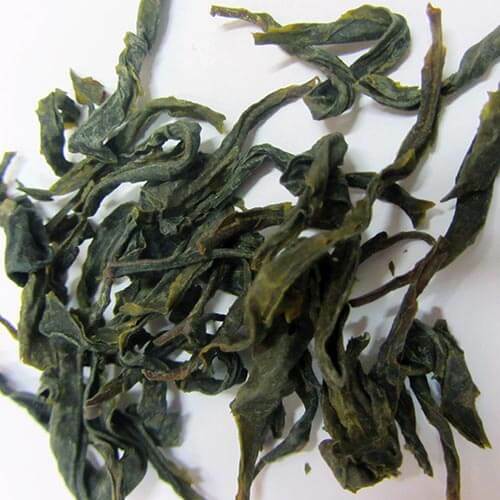 The Kilmelfort Paradise Green Tea Leaves we manufacture is a premium long leaf green tea that is made with tender tea shoots and is delicately twisted. On brewing, the whole tea leaf is seen. It gives golden yellow bright liquor with no bitterness and a sweet aftertaste that lingers.